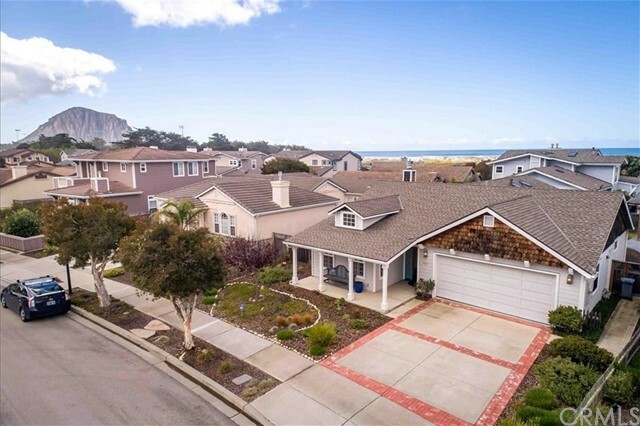 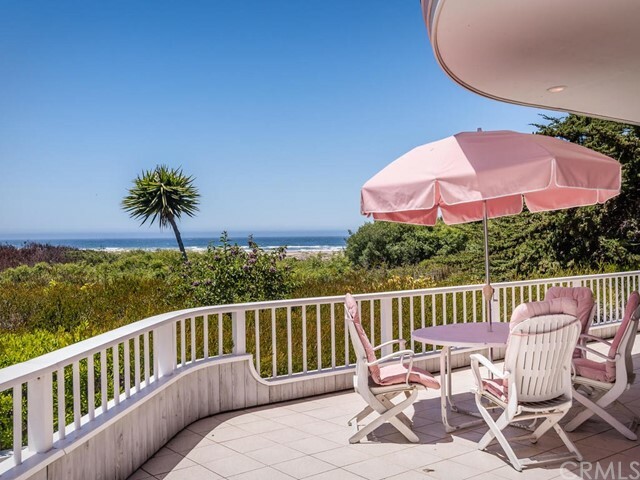 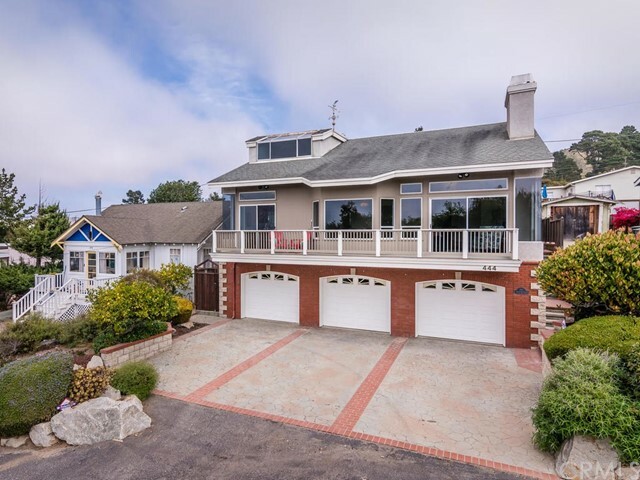 2475 Juniper Avenue Views of the bay, morro rock and the beautiful pacific ocean! 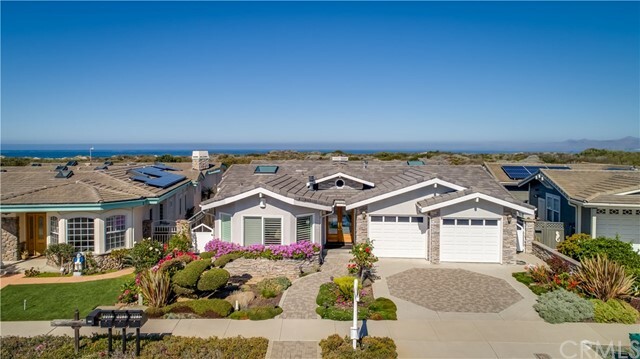 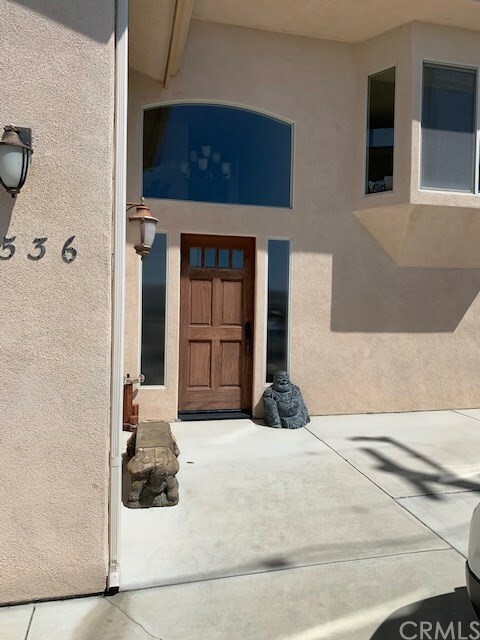 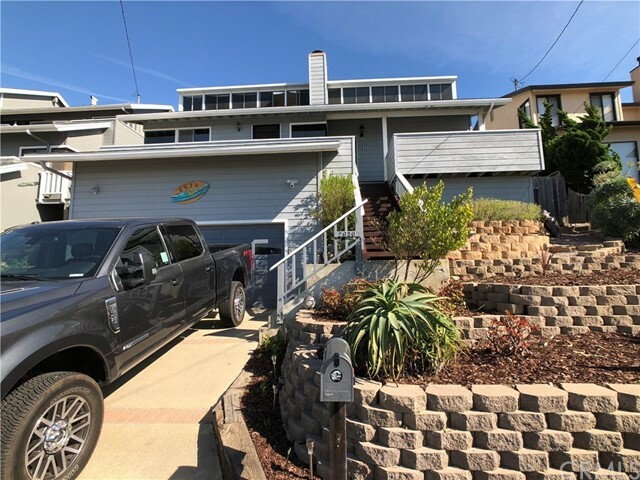 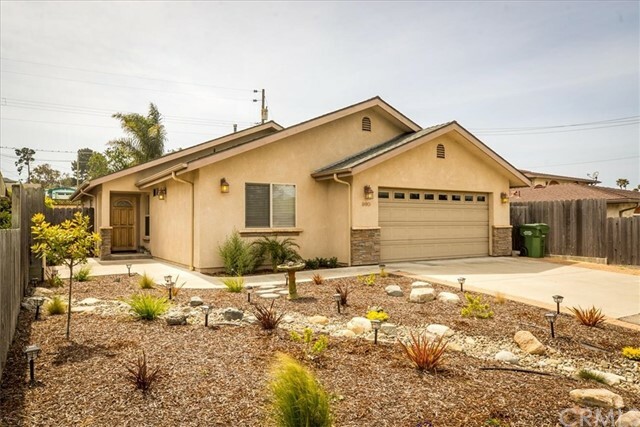 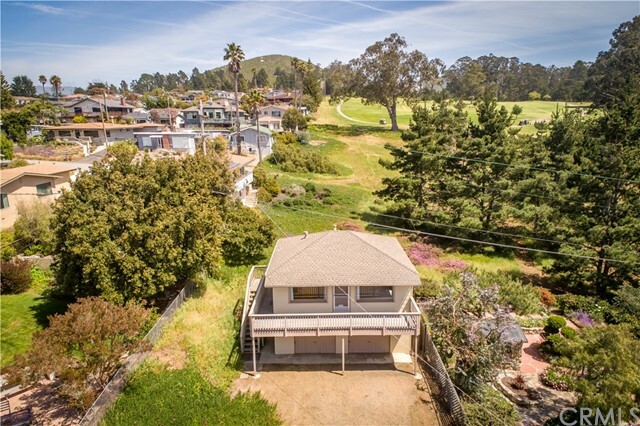 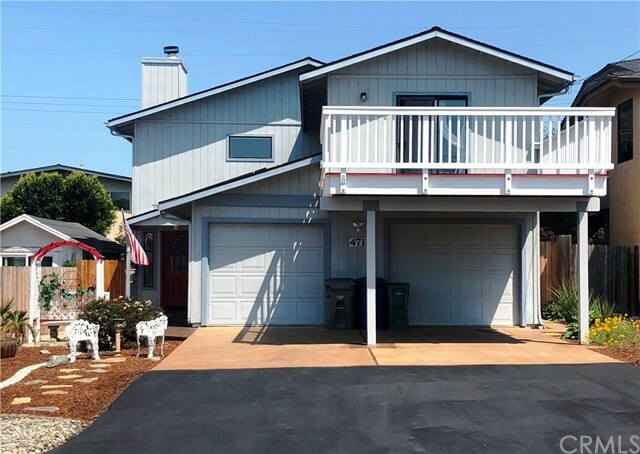 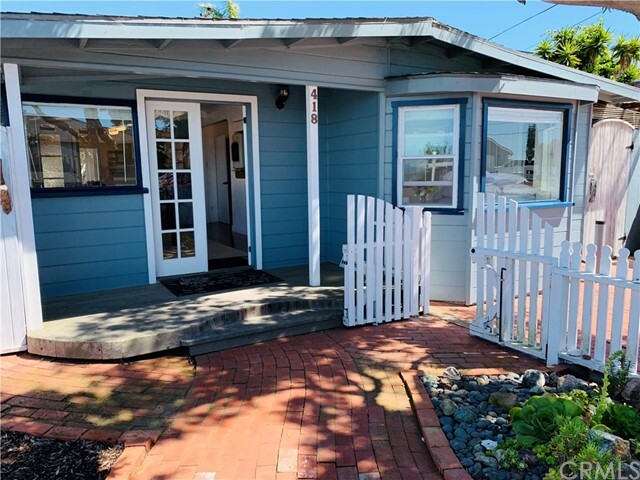 This lovely 3.. . . .
298 Kern Avenue Top of the hill location in the heights of morro bay with panoramic views f.. . . .
471 La Jolla Street $50,000 solar panels are paid in full! 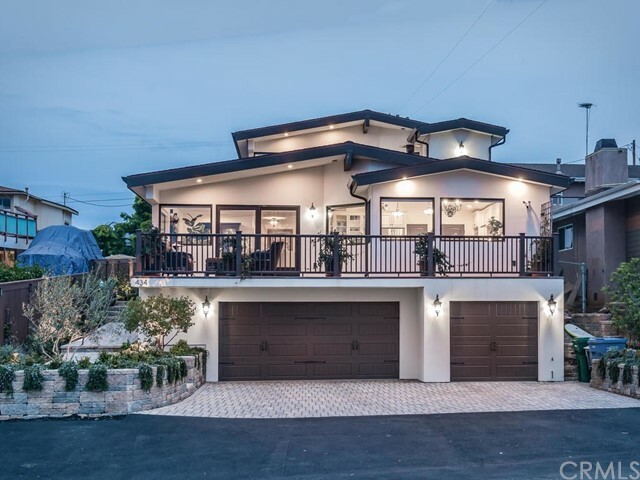 No more electric bills! 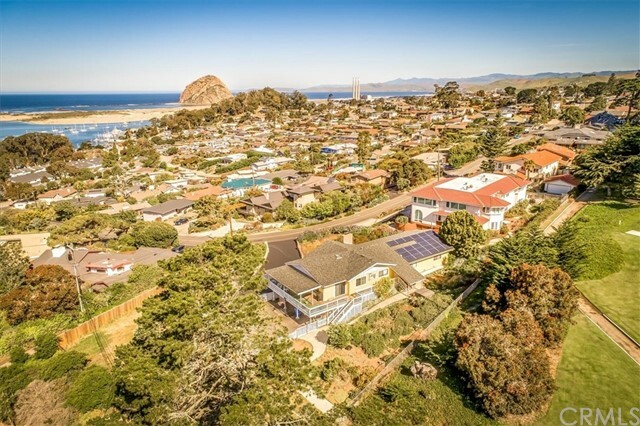 Morro rock, .. . . .
960 Las Tunas Street What is not to love here! 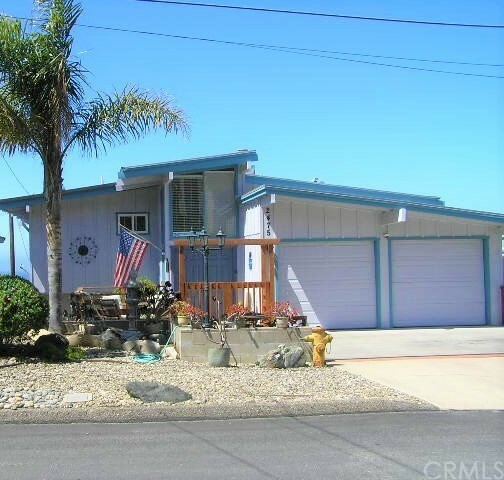 Single level three bedroom built in 2002 in excel.. . . .